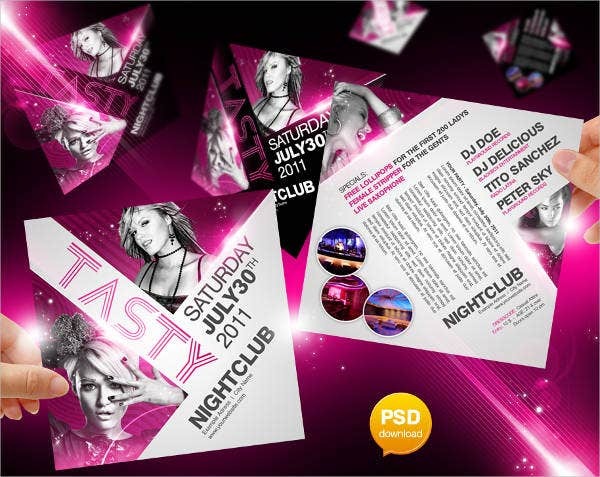 A nightclub flyer template is a place where people can enjoy together with their friends and colleagues by dancing, drinking alcoholic and nonalcoholic beverages, and eating. 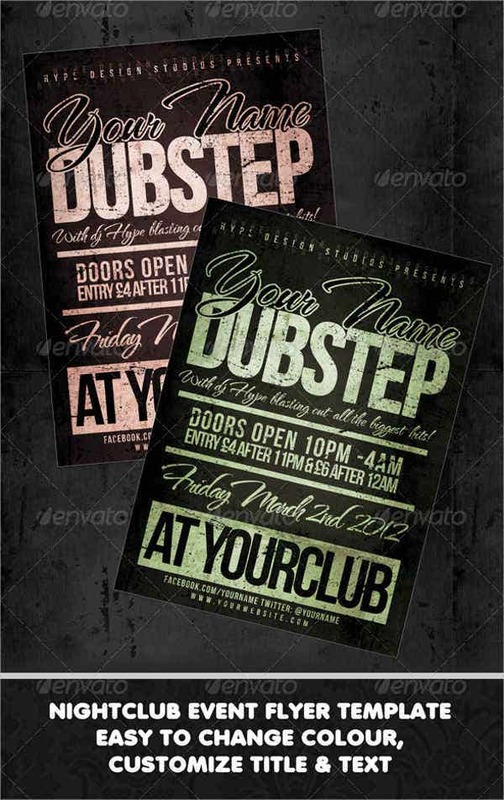 Nightclubs are very popular as they can be the location where people may go after an entire day’s work. 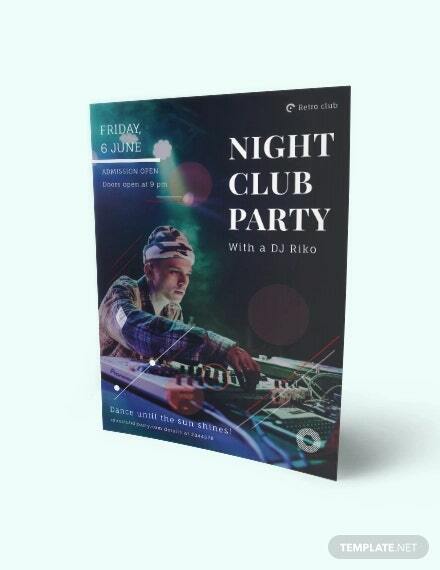 We can give you samples of nightclub party flyer templates if you want to know the items that are written in this particular marketing and advertising document. 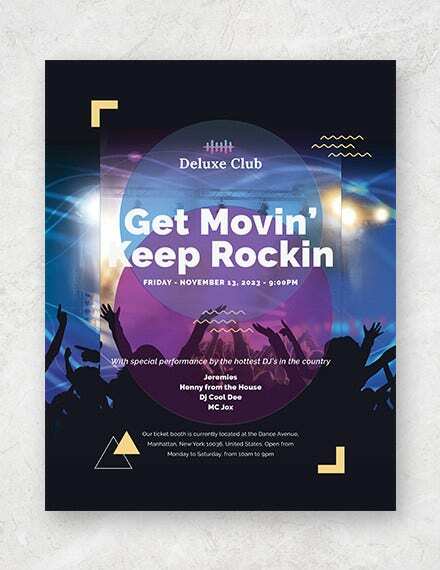 Other than that, we can also give you samples of various flyer templates usable for different events and program announcements. 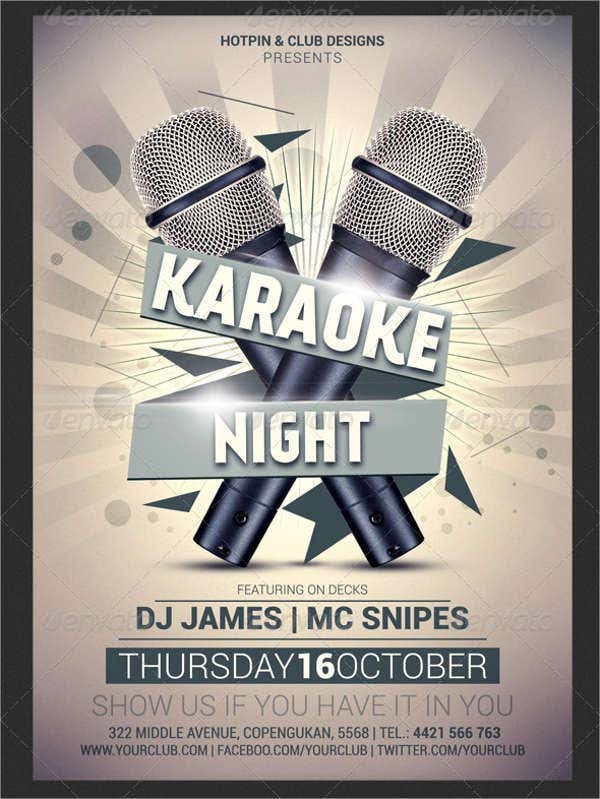 There are different events that may be hosted per day depending on the theme that the club wants to promote. Be aware of the daily events that nightclubs implement so you know when to go there to get discounts on drinks, table reservations and foods. 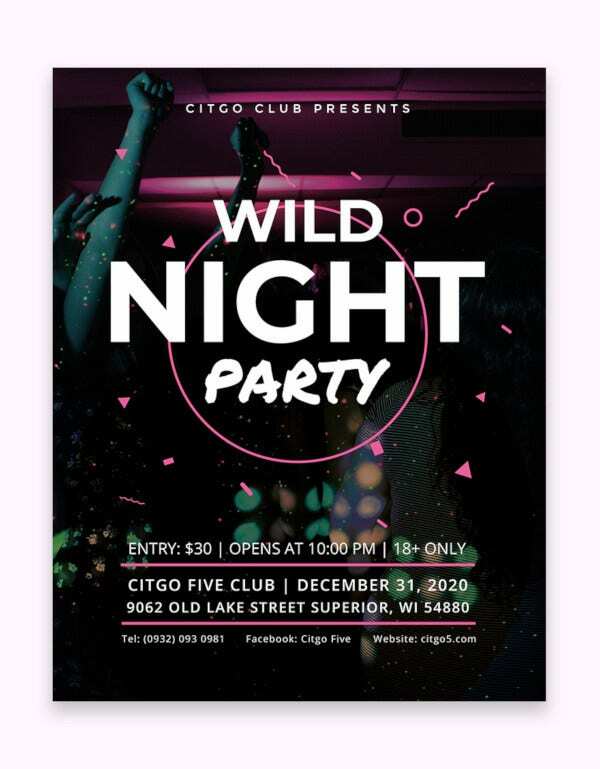 Nightclub events may be patterned to celebrations. They can have parties for Christmas, Halloween, and many other celebrations that can be better when done in a nightclub location. 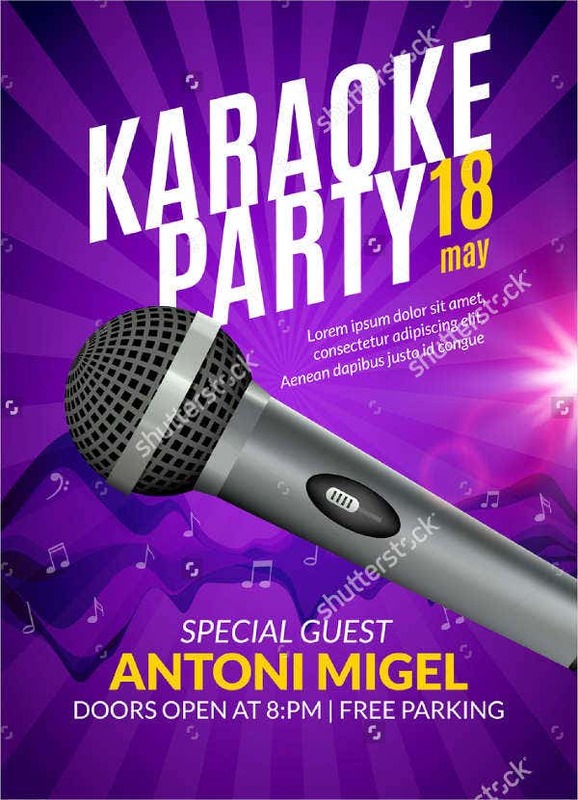 During these special parties, there are programs that are being followed which should be related to the celebration where the nightclub event took inspiration from. 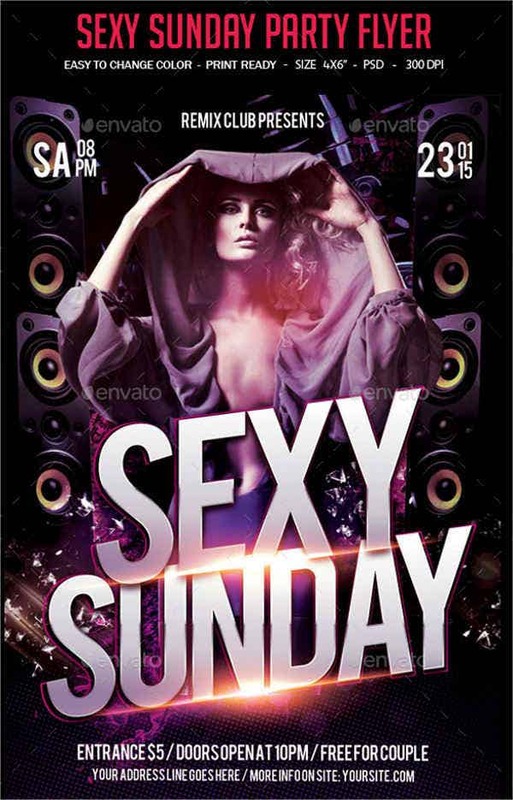 Nightclub events may also support a particular advocacy like a night where entrance fee is free for women during the celebration of international women’s day. 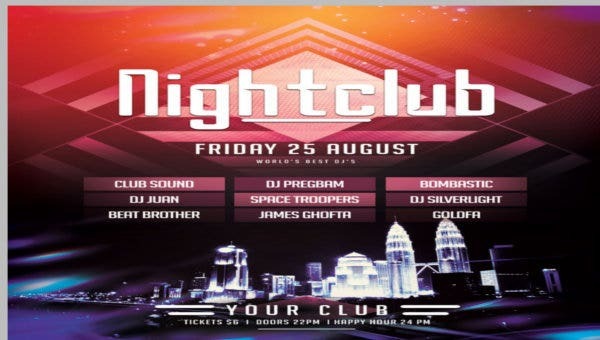 A nightclub party flyer must be particular with these promotions as the prices of reservations, door charges, and packages may also vary depending on these events. 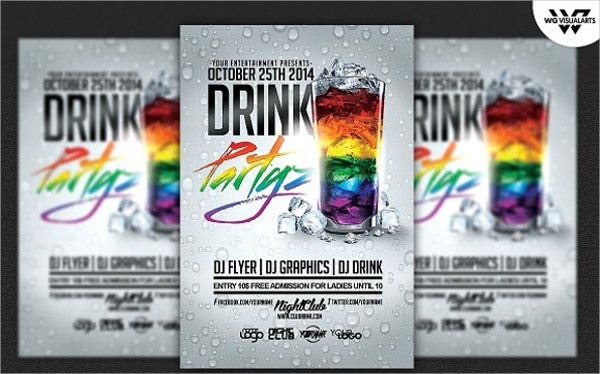 Other than our nightclub party flyer samples, you may also be interested to browse through our downloadable party flyer templates. The DJs and artist who will play music in a specific night. 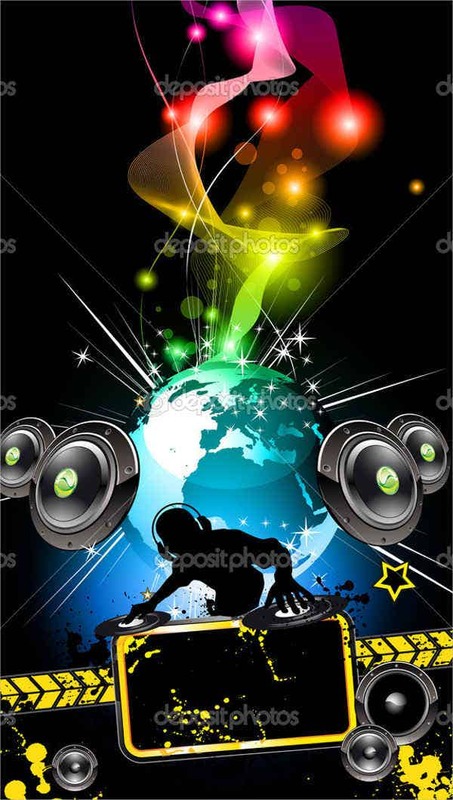 The followings of the artist can actually increase the people who will go to the nightclub because they want to hear the music of the artist being played live. 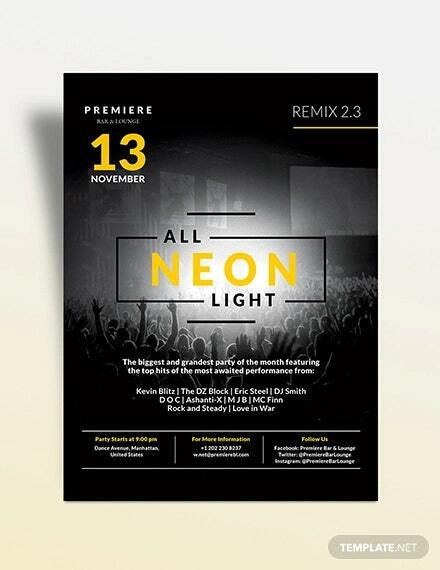 This is the reason why featured artists must be included in the nightclub party flyer. The dates of special business hours must also be included especially for those who are unaware of the business hours of the club but would like to go there in a particular date. 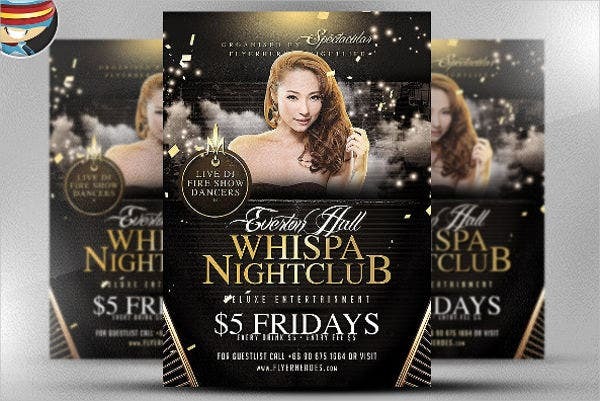 The entrance fee, door charge, table reservation, and other mandatory fees for a person to be subjected for nightclub entry must be stated for the people to be knowledgeable of the amount of money that they are going to shell out for a night out. The kind of music to be played during specific nights must also be mentioned as it change the mood of the entire place. 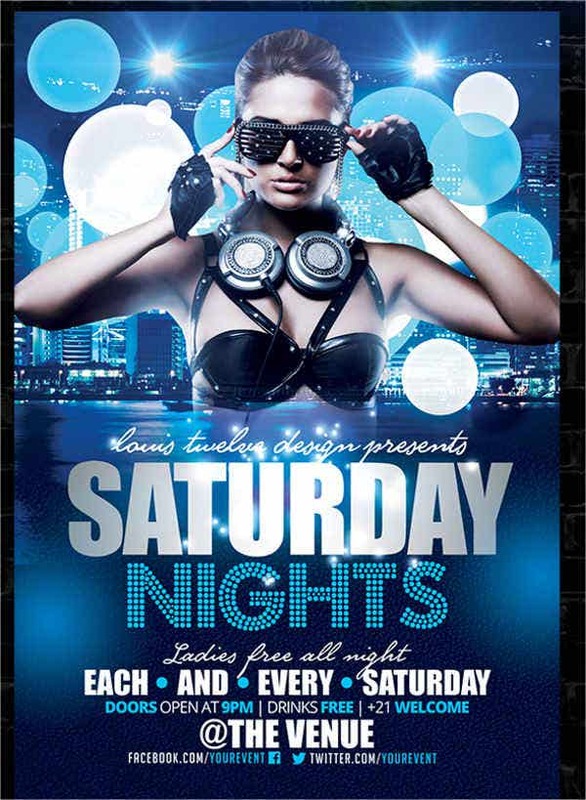 It can also be a way for people to know on which night to go to the nightclub depending on their taste when it comes to music.